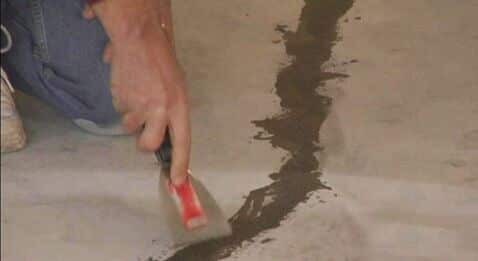 U-Neek Concrete Coatings is a Certified FLEXMAR NextGen polyaspartic coating applicator and trainer with over 10 years experience installing residential garage floors and commercial floor applications in the greater Western Pennsylvania region. 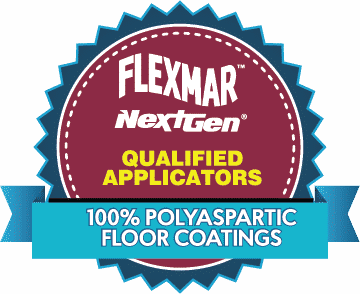 Experience with FLEXMAR Polyaspartic flooring technology- the original manufacturer of polyaspartic flooring and innovator that introduced FLEXMAR NextGen. 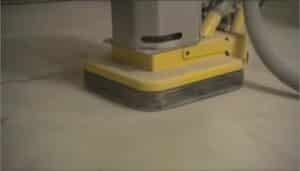 Involved in training other FLEXMAR qualified applicators in the Eastern United States. Exhibited in local and regional trade shows including the Pittsburgh Home and Garden Show. From hundreds to thousands of square feet installed per day. 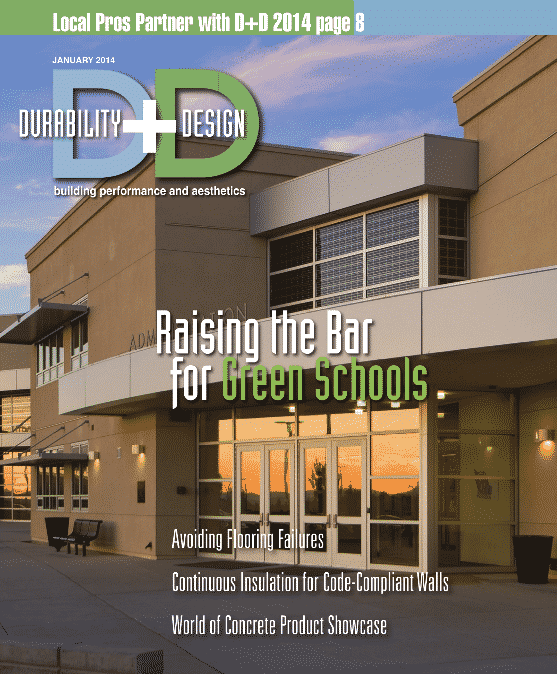 The 2011 adaptive reuse project that converted an abandoned 1926 clay-brick and stone building into a bustling neighborhood hardware store in Greensburg, Pa., restored many of the structure’s historic features. The 85 years of oil and grease stains on the building’s concrete floor weren’t among them. The two-story building in the Laurel Highlands town of Greensburg, population 14,736 (2012), began life in 1926 as the O.C. Harold Garage automobile dealership. 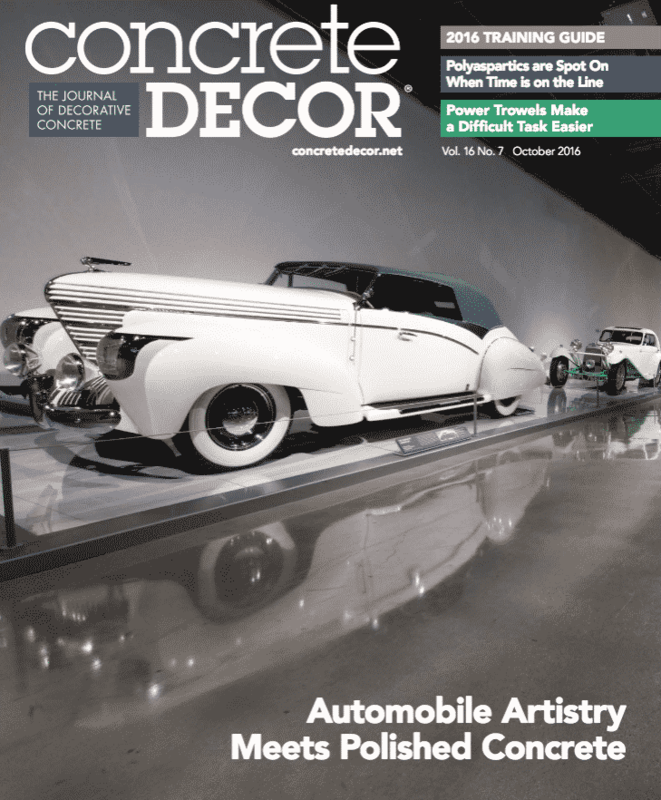 That’s when the first drops of automotive oil seeped into the concrete floors of the garage’s repair bays, said architect Lee Calisti, AIA, lee CALISTI architecture + design, Greensburg, who designed the building’s transformation. 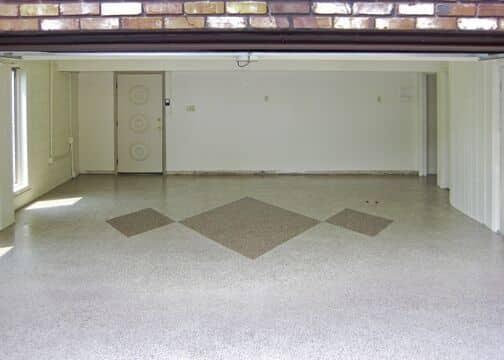 In later years, the building served as a Nash Motors car dealership and an equipment rental store — both careers also contributing to concrete floor stains and damage. More recently it stood empty, dark and abandoned for several years, in danger of demolition. When fire stations are upgraded, contractors must complete improvement while minimally disrupting operations and firefighters' access to equipment. Oftentimes, the return-to-service window of products used is paramount to completing this task, especially when coating and sealing concrete apparatus bays. 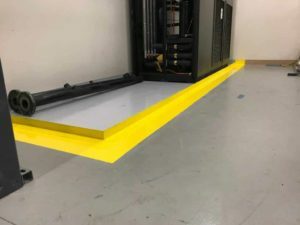 Because epoxy coatings normally put a facility out of commission for three to seven days, and increasing number of fire stations are hiring contractors who use polyaspartic coatings and sealers that cure in an hour. 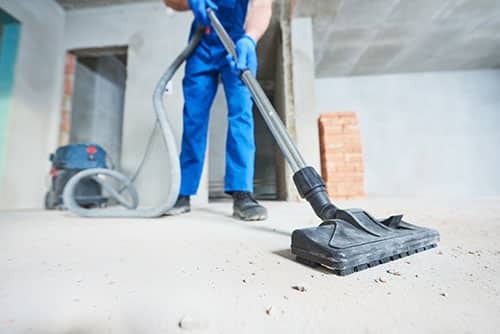 This trend is evident in the greater Pittsburgh metro, where two fire halls, and a medical rescue station, recently turned to locally based U-Neek Concrete Coatings and Flexmar, a manufacturer that introduced its polyaspartics to the market 10 years ago. At the Ignomar Volunteer Fire Co. in the town of McCandless, Pennsylvania, U-Neek used solid color Flexmar polyaspartic coating and a semi-transparent, variegated polyaspartic stain sealer to create a look that resembled black smoke. Our coatings require minimum maintenance and last an extremely long time. 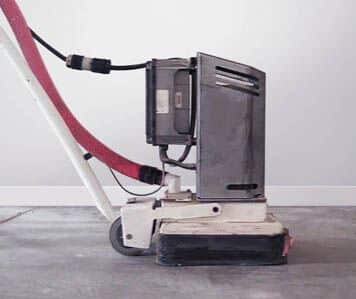 We can have your floors ready and back in action in less than a day, minimizing downtime. 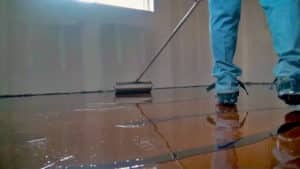 We can offer you a beautiful looking floor that will last for years that doesn't require you to spend time stripping and waxing a hard-surface floor. The owners Kevin and Todd came to my warehouse to quote the resurfacing of the flooring. I was extremely impressed with their explanation and knowledge of the process. The project was completed on time and I couldn't be happier with the end result. I would recommend U-Neek to anyone. 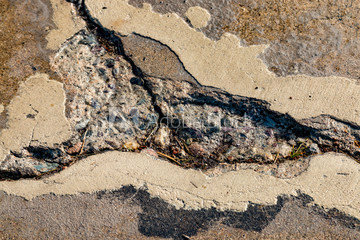 We had hired a contractor to seal our driveway but the contractor messed up the job. 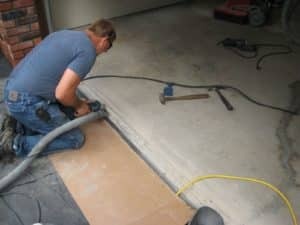 I contacted U-Neek ( whom we had used previously to coat our basement rooms with their Flexmar coating ) to see if they could help fix the mess the previous contractor had made of our driveway. Kevin agreed to try it using a better acrylic sealer to cover the haphazard spraying mess the previous contractor had made. U-Neek was able to cover up the previous work. Kevin and his crew are the ultimate professionals. We met with Todd on January 16th and he explained what his company did, gave us brochures, showed us flooring samples and took measurements of our basement and laundry areas. A few days later, we received estimates for the work by email and when we agreed to have his company do the work, we were given a tentative start date and received a contract via mail. On the actual day of service, Todd arrived promptly and explained what he and his assistants would be doing and answered all of our questions. The entire process took around 6 hours to complete and we were extremely satisfied with the outcome. We are also thankful that Todd found a small gas leak in one of our pipes that we had had prior to them starting their work. 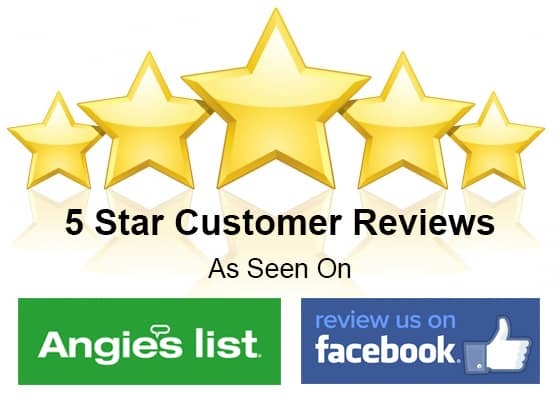 Todd, Aaron, Adam and Steffan were punctual, polite and did a wonderful job and we would highly recommend them to anyone looking to update their basement flooring. The who process went very well. I am very pleased with the outcome and the service provided. It looks great! They even came back to redo a drain cover because they didn't like the way it came out. It looked OK to me - but when they stopped to check the job, they weren't satisfied, so they took the initiative to redo it. Outstanding, excellent service. Kevin was the only contractor willing to help us out with the adhesive removal. The previous owners had wall to wall carpet glued to the basement floor; what a nightmare! Kevin took the job when others wouldn't even come to the house for an estimate because it wasn't going to be a 'big money job'. Although no discount was listed on the contract, I believe we received U-Neek's rock bottom price because of my husband's military service. The crew members, Aaron and Adam were two of the most hard working, polite contractors I've ever met. 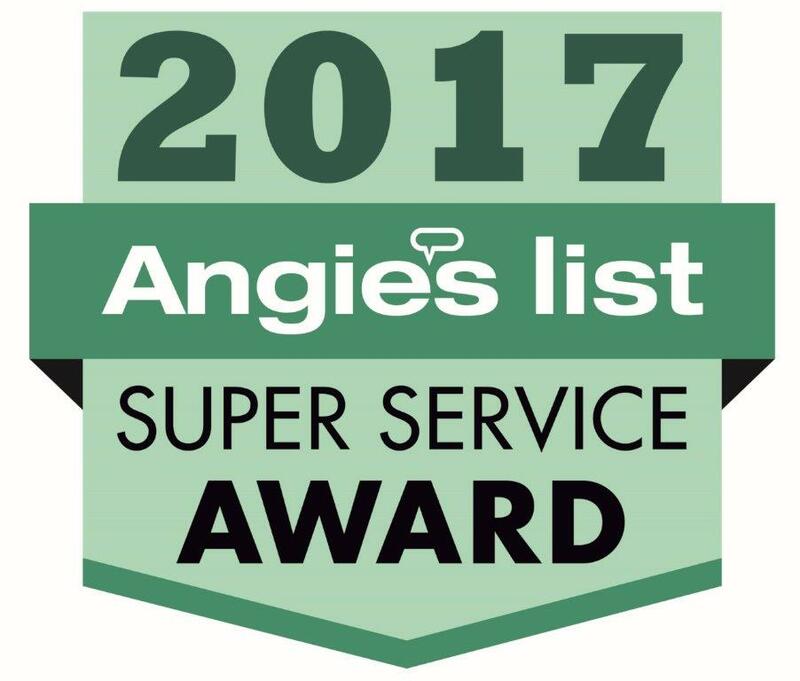 They always had time for any questions from us and thoroughly cleaned the basement when finished. 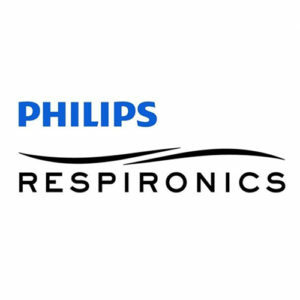 We highly recommended this company. 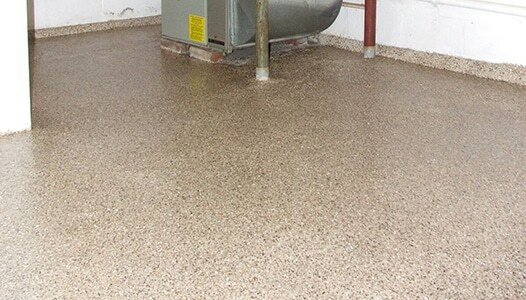 I was referred to this company by ASA Concrete, since they do not do any epoxy or resin coatings on concrete. They apparently refer their customers to U-Neek whenever such work is needed. Todd returned my call fairly quickly to schedule a meeting for a free estimate. 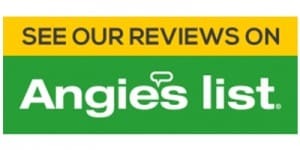 He gave me a reasonable quote for removing the carpeting on the concrete front porch, grinding the concrete, filling in cracks, and applying a polyaspartic resin coating, which I understand is more durable and less prone to UV discoloration than epoxy coatings. There is an endless variety of colors, since they just use different proportions of colored specks. The specks also come in different sizes. I picked the 1/8 inch size, which looks just right to me. The workers showed up as scheduled. When I saw the porch after work, I was very pleased with the way the job turned out. The porch now looks brand new and even better than plain concrete (or ugly indoor-outdoor carpeting). I would definitely use U-Neek again for future concrete rejuvenation projects. 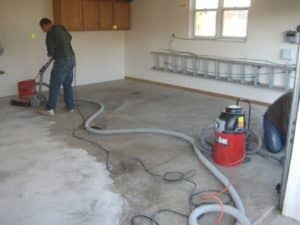 As the premier concrete floor coating installation company in Southwestern Pennsylvania area, and over 1100, jobs completed, U-Neek Concrete Coatings can provide the fastest garage floor or commercial floor possible in the industry. To get your FREE on-site estimate, drop us a line by calling, emailing us or filling out the form.